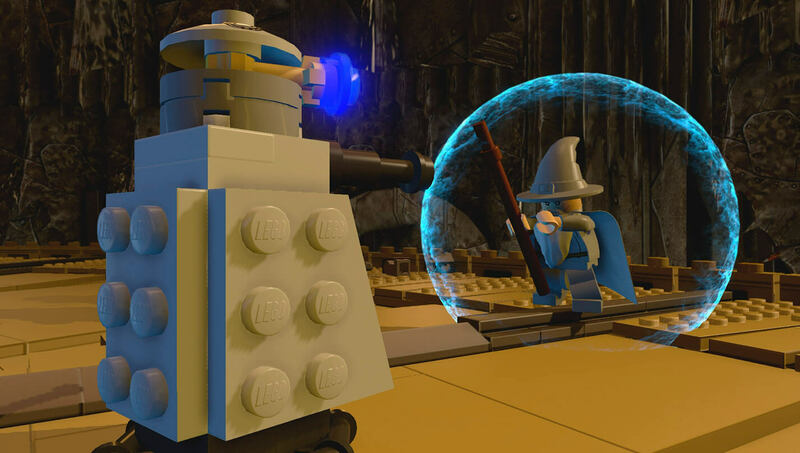 Although with some delay with respect to other countries, the new delivery of Lego has arrived to all the consoles (PS3, PS4, Xbox One, 360 and Wii U) and is loaded with new features regarding previous deliveries. 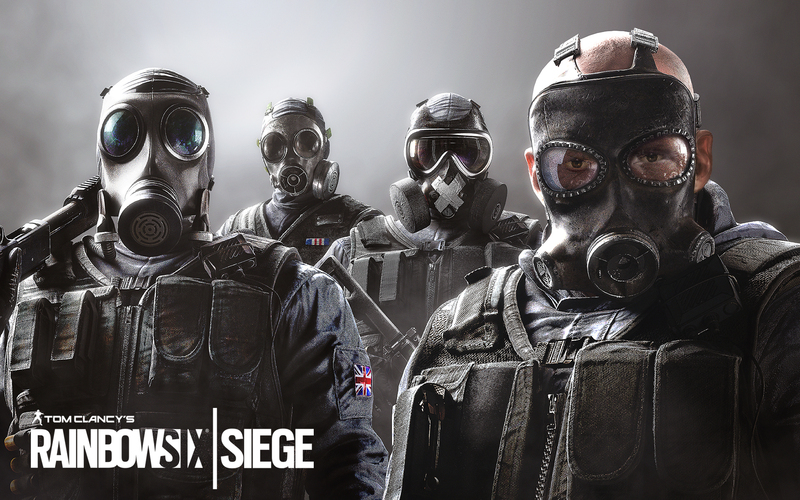 December was the month chosen by Ubisoft to release Rainbow Six Siege, the new release of the famous Tom Clancy's Rainbow Six series. It has game modes for one player, multiplayer 5 against 5 and cooperative. 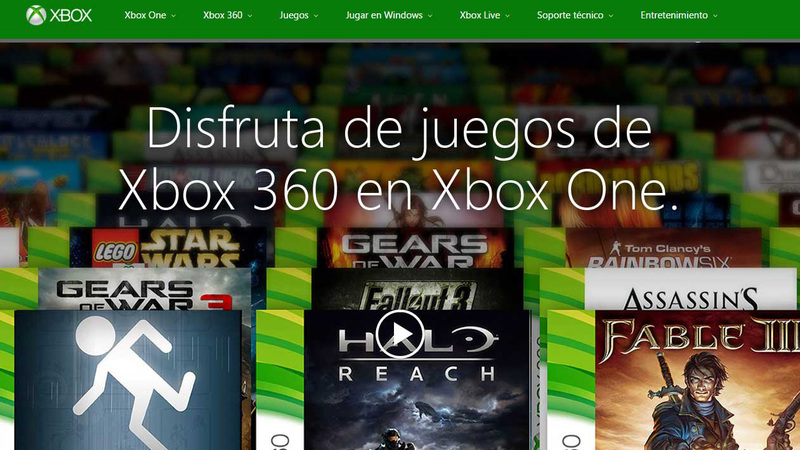 At the end of last October Microsoft confirmed when the backward compatibility of its latest console generation with the games of the previous generation would be available without having to depend on the Preview program, so we will try to explain how it works and clarify possible doubts. 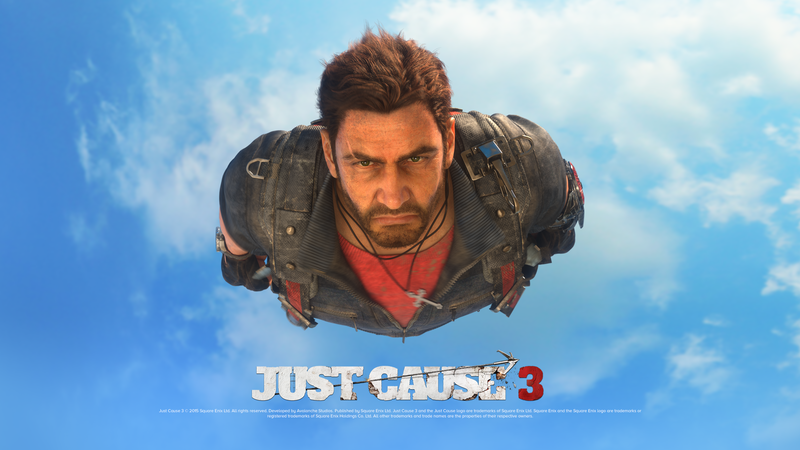 The new installment of the Just Cause series, available for PC, PS4 and XBOX One, puts us back in the shoes of Rico Rodríguez with the aim of freeing the fictional archipelago of Medici, located in Mediterranean waters, from the hands of the evil dictator Di Ravello and his army. 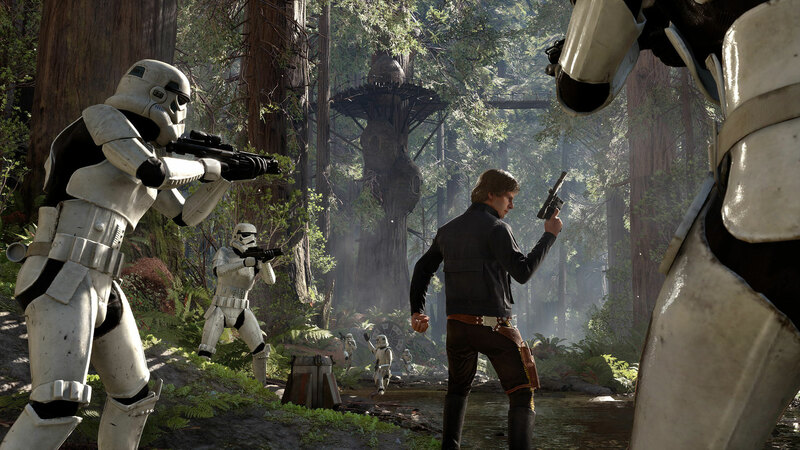 Star Wars Battlefront is now available for PS4, Xbox One and PC. This is the new installment of the most important multiplayer saga of the Star Wars franchise.